The interest in outdoor recreation and tourism is constantly increasing. More and more people spend the summer in leisure boats along our coasts. The number of people visiting the natural environments as well as urban areas and attraction points increases. For those who are new to boating, coastal waters and archipelagos can be a challenge, as well as to arrive at and stay in unknown guest ports. CB393 PortMate is focused on solutions to promote guest port security and how the port services may be both environmentally friendly and resource efficient. On the basis, and together with renowned external stakeholders, CB393 PortMate will examine possibilities, collect best practices and exchange experiences about safety and availability, investments for increased services, information and marketing. 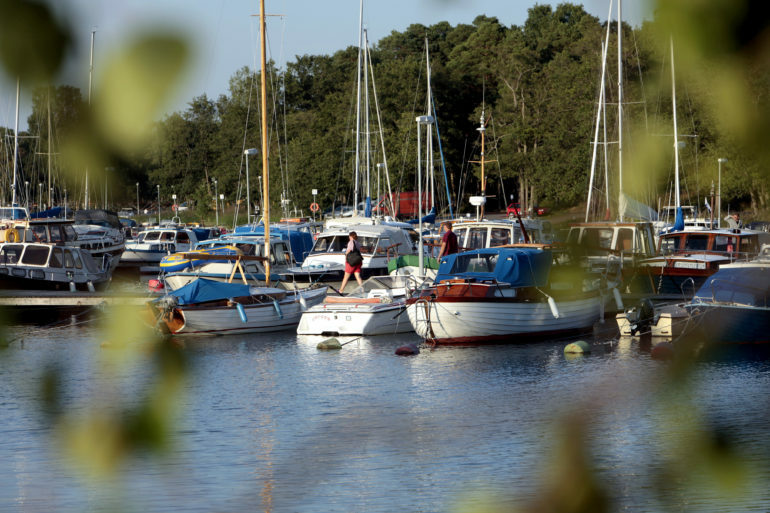 CB393 PortMate pilot ports, in total 19 ports, are located in the “triangle of boating” Rauma in Finland – Sottunga and Kökar in Åland – Gävle and Söderhamn in Sweden. CB393 PortMate is financed by the EU-programme for Central Baltic. It runs from 1st November 2016 til 30th December 2019 with a total budget of 2.7 million euros.